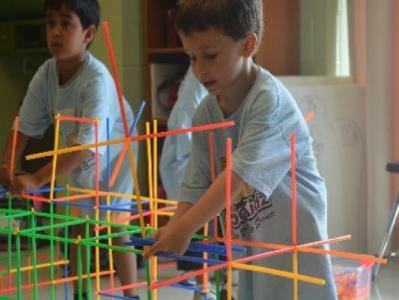 Imagine a day camp that is designed to offer children a choice of many different science themes. Themes which include experiments and projects in Video Game Creation, Robotics, Veterinary Medicine, Crime Scene Investigation, Culinary Science, Paleontology, Engineering, Space, Biology, Chemistry, Oceanography, LEGO Robotics and much more. 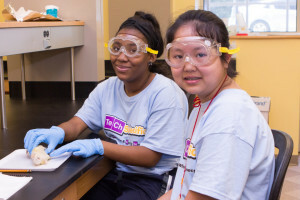 Now imagine that the day camp really exists and for 19 years has been providing an opportunity for young people to see how science works in the real world. At Club SciKidz, we believe that every child is a scientist. 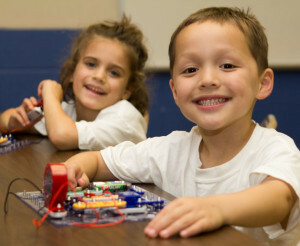 Our vision is to make them better scientists by offering 50 unique science and technology day camps. Our camps inspire interest in science and nature by involving children in the creation of a multitude of take-away projects in each camp. 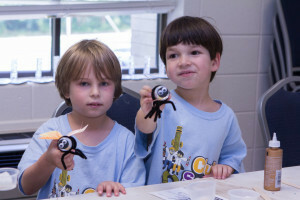 Our goal is for kids to have fun and get excited about science. 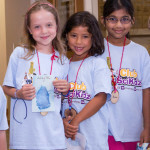 Club SciKidz summer day camps rely on the expertise of visiting professionals. 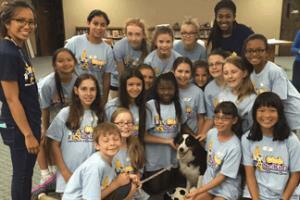 For example, campers will meet and learn from actual veterinarians, crime scene investigators, and local law enforcement officials in Camps CSI and Emergency Vet. The camp day is divided into four major time slots which includes two extended sessions of science projects and experiments. The third session is an outdoor component which involves skill building and teamwork. The fourth major component is comprised of alternating science, craft, skill-building, and outdoor recreational activities. Club Scientific tries to strike a balance between academic, social, and recreational pursuits. 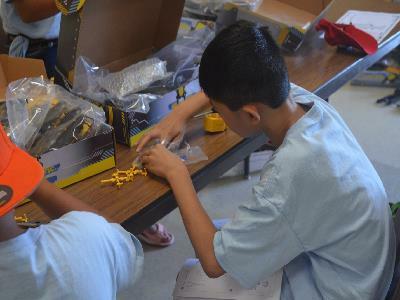 Our camps specialize in hands-on, minds-on activities for children ages 4-15. 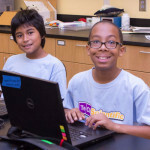 Club SciKidz: Where Science and Technology Connect!